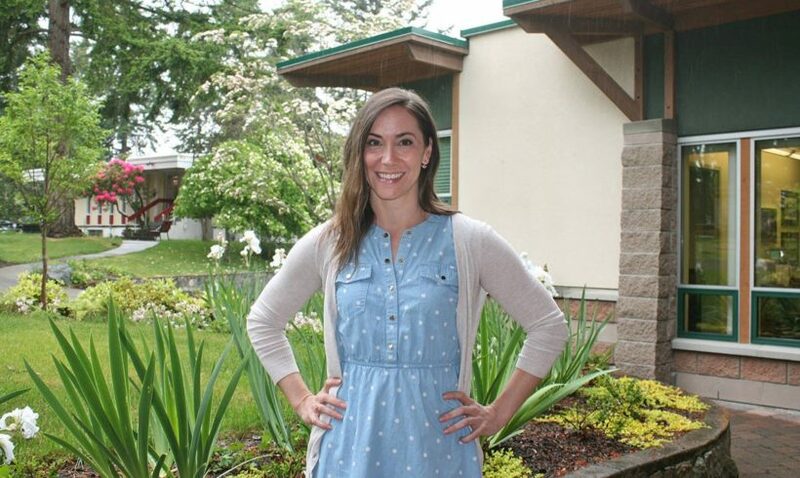 Lisa joined the Powerful Youth team in 2012 when she moved back to Victoria, B.C. after teaching abroad for 5 years. Initially hired as a Senior Leadership Coach, Lisa has since led both of our Senior and Junior Global Leadership Academy programs, and has been the Program Director for our Powerful Youth Shawnigan Lake program since 2017. As a lifelong learner, Lisa has discovered a passion for leadership and continues to contribute her education and experience to the Powerful Youth community. In 2013 she graduated with her M.Ed. in Educational Leadership through the University of Lethbridge and is currently pursuing her Doctorate of Education in Community Leadership through Western University. As an educator, Lisa believes that learning happens best through meaningful hands-on experiences and opportunities, and values the connections that can be made through this process. 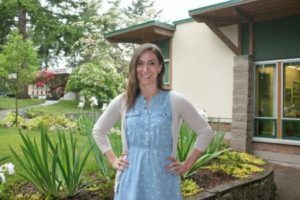 This approach to learning helped her to win the 2017 Black Press Great Teacher Award in the High School category. Her absolute joy for teaching and learning, belief in youth as leaders, and commitment to service connects perfectly to the Powerful Youth formula of Passion + Purpose = Change.